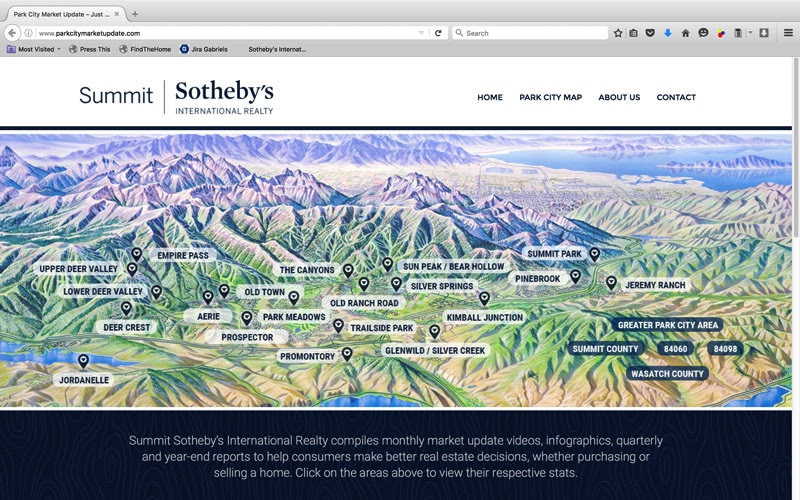 At the heart of Summit Sotheby’s International Realty is the 273 year history of the Sotheby’s Auction House. 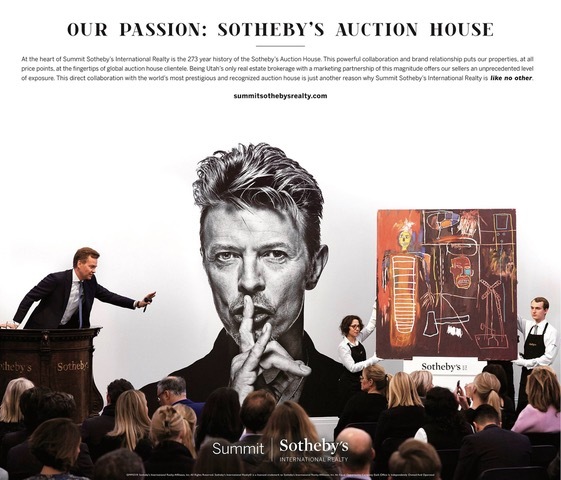 This powerful collaboration and brand relationship puts our properties, at all price points, at the fingertips of global auction house clientele. Being Utah’s only real estate brokerage with a marketing partnership of this magnitude offers our sellers an unprecedented level of exposure. 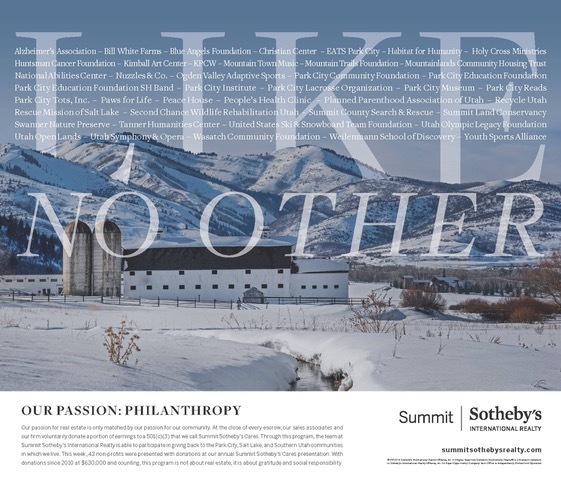 This direct collaboration with the world’s most prestigious and recognized auction house is just another reason why Summit Sotheby’s International Realty is like no other. We did it, we made it through 2017 and now 2018 is screaming around the corner. 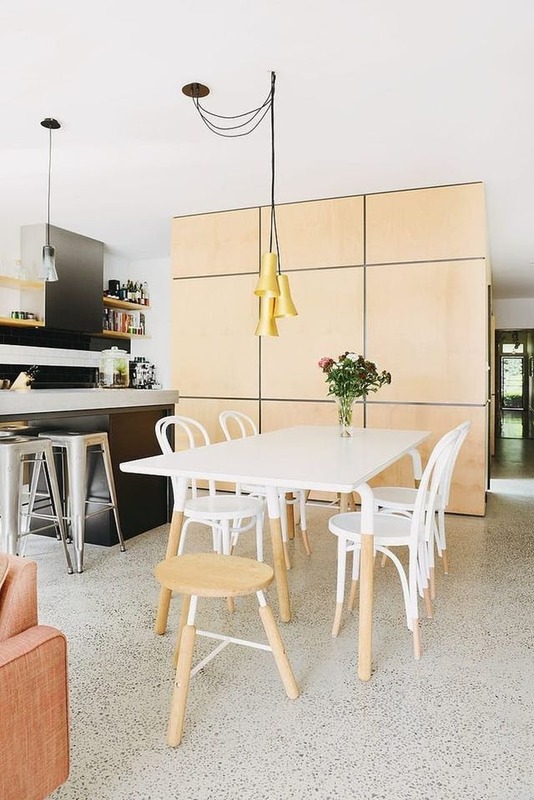 The design trends are already becoming clear as people scramble to create a sense of a fresh start in their homes. If you are among them you can get an early start with these awesome trends that will be popular over the next twelve months. These have always been popular to an extent, but they weren’t much of a trend until now. 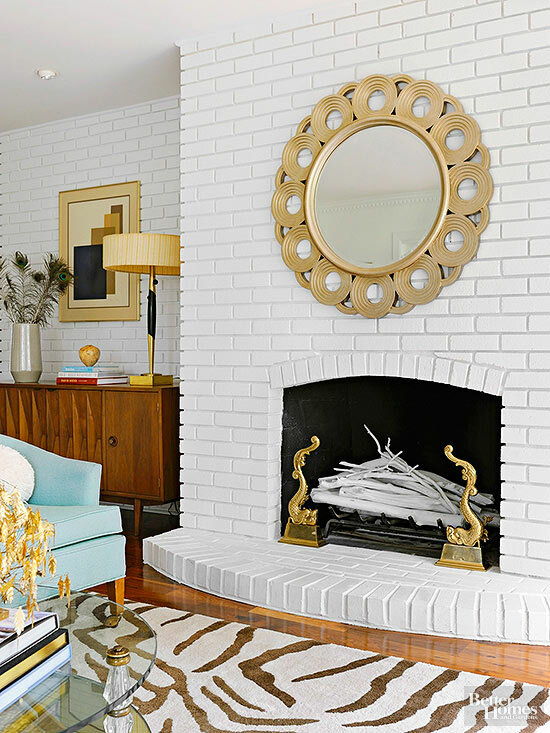 Asymmetrical wall collages were once a cute way to showcase your family photos. 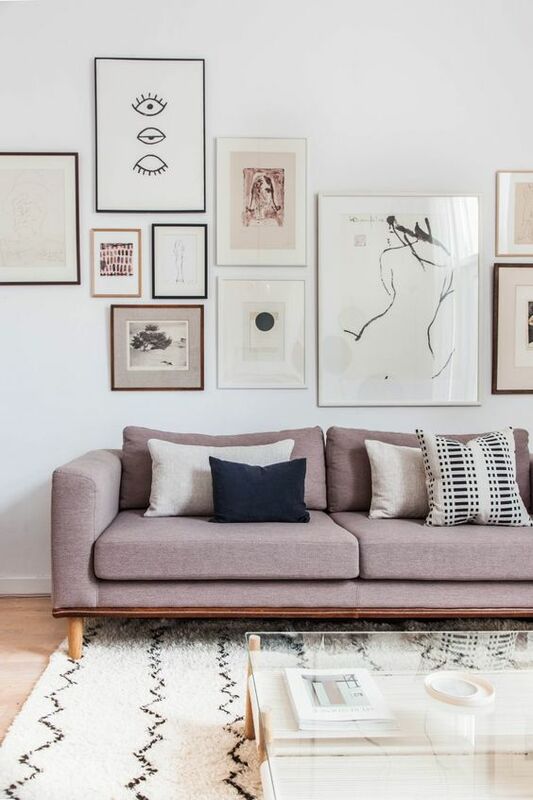 Now they are becoming a way to make a wall less drab by displaying various types of art. Tip: mix complementary colors and frame shapes. Oddly, indoor plants fell out of fashion for a long time and it was never clear why. Now they are making a big comeback and it is a great thing. 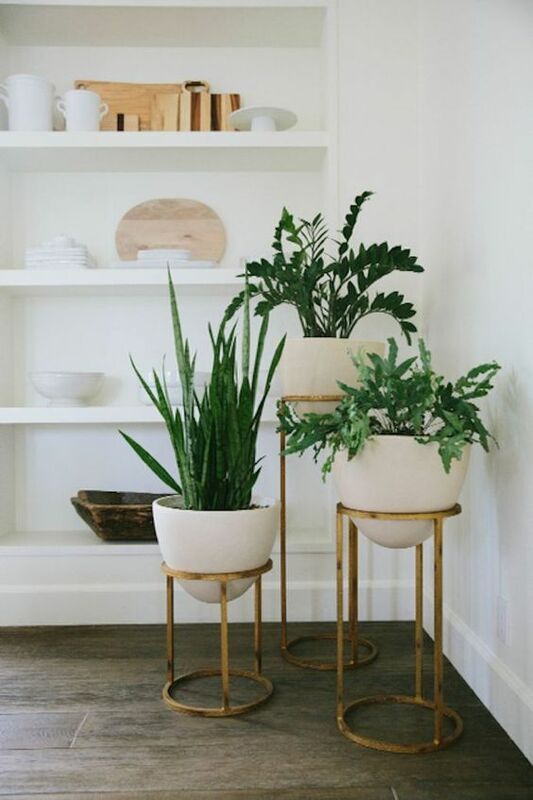 Not only do they bring some color and natural beauty into any home, but they are good for the air and can even attract the sorts of insects that keep your house free of more serious pests. Mutli-colored plants are especially in this year. People don’t generally think of their ceiling as a place to make a design statement and that is a shame. They are missing out on so many opportunities to create a more interesting looking room. 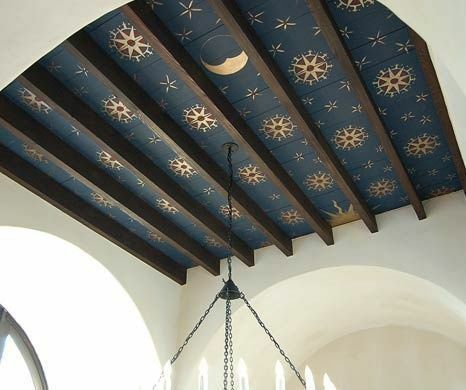 Creative ceiling features and statement ceilings are becoming very popular, so it might be time to try it out yourself. Just be careful not to go overboard and overwhelm the rest of the room. 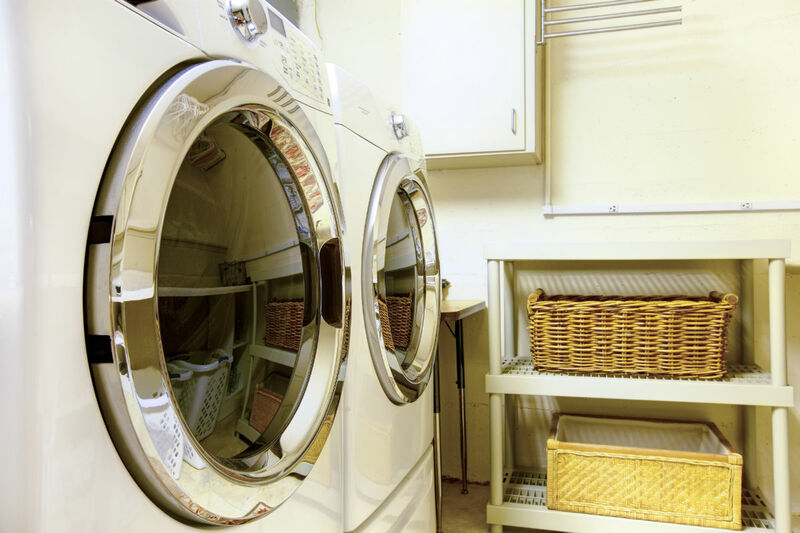 Metallics were boring for a long time because everyone went for stainless steel, iron or chrome. Now a more tantalizing design choice is gaining traction, using mixed metallics such as copper, bronze, steel and more to create a beautifully accented room. It looks great and it is so much better than past versions that all looked the same. Terrazzo is one of those things you may have forgotten existed. Popular in art galleries and hotels, it isn’t usually seen in houses these days. Until now, that is. Many design aficionados were skeptical of this one until pictures started to come out showing off the finished product. It looks gorgeous! For more design trends and home decor ideas, visit Jensen and Company’s blog and Pinterest profile. We have had a wonderful summer in Park City and now Labor Day has come and gone way too fast. The leaves are beginning to change and fall is in the air. I am looking forward to another couple of months of biking and then ski season. This is the best time of the year for mountain biking with the fall colors and the cool weather. The real estate market has been steady through the summer season. The narrative has been the same all year with an overabundance of inventory in the $2MM and over price range and a shortage of inventory under $2MM. It is very difficult to find a nice condo in good condition under $400K and if you want to be closer to town or near one of the resort bases you should expect to pay at least $100K more. On the other hand if you are in the market for a ski in and out home or a home on one of the golf courses you will have some good choices. That is not to say that the golf communities have been without activity. Promontory, Red Ledges and Victory Ranch have been very active. There just happens to be a lot of inventory in these golf communities. Deer Vista is starting to be very busy as well. There are two new homes being built and two more in planning. By this time next year we expect to have several new families in residence. Our events have been lots of fun. We hope to have several more in the coming months so stay tuned. Remember, it is time to start planning for the ski season. Don’t forget to purchase your early season ski passes and make sure your equipment is ready to go. In the meantime I will look forward to seeing you on the trails. 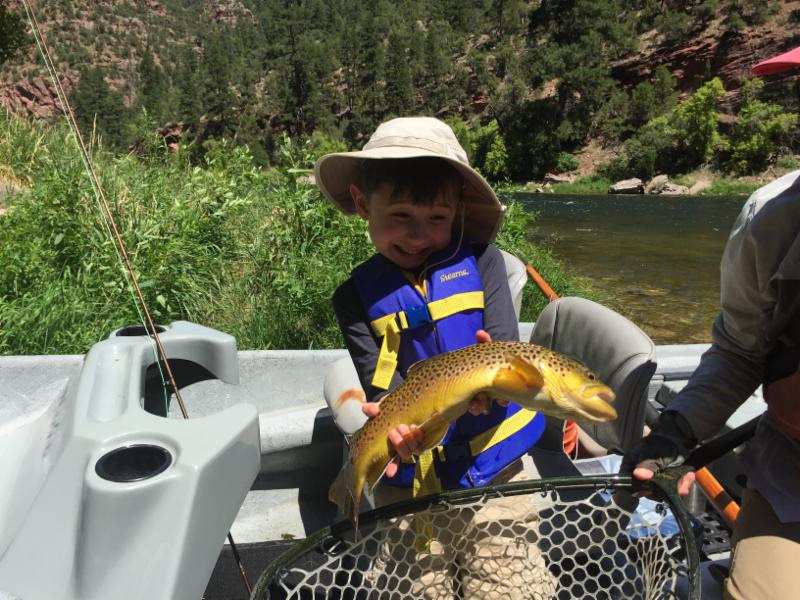 Father, Son (George) and Uncle Chris fishing trip on the Green River, Section A, below the Flaming Gorge Dam. Hired Trout Bum 2 for a One Day Float. Caught some big fish! The month of August marked an exciting acquisition in the ski industry. On August 8, 2016, it was announced that Vail Resorts, a publicly traded company, would soon buy Whistler Blackcomb ski resort for roughly $1.06 billion, making Vail Resorts the owner of the two largest ski resorts in North America. 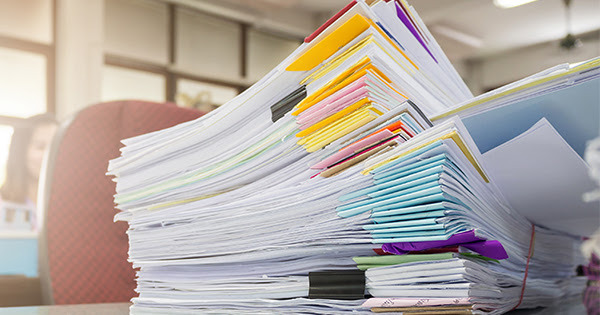 Bottom Line – Instead of concentrating on the additional paperwork required, let’s be thankful that we are able to buy a home at historically low rates. There are a long list of amazing qualities to appreciate about Park City’s community. But perhaps no reason is more often touted as a reason to live in the area than the town’s local public schools. High quality education, plenty of extra curricular activities, and a social environment where your students can thrive are what you can expect in the Park City school system. Of course, you have to get your student to school every day. That is where the city-run transportation network comes in. You can put your child on the bus to school every morning secure in knowing they are safe and well cared for. You just need to follow some simple rules to make sure everything runs smoothly for everyone. 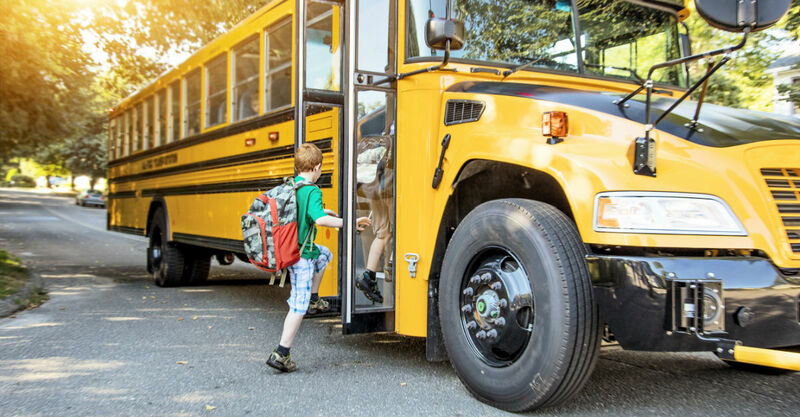 There are some things you should know about the bus system for schools in Park City, which runs a little differently than you may be used to. First and foremost, your child will have to have a bus pass to ride the school bus. All passes are free, and are a safety precaution to help keep your student safe. It is attached to their school record. Every morning they will run their bus pass so the driver knows who is on their bus, and who is not accounted for. This information is given to the school and checked against attendance, so the school can contact you and double check that they are absent, and not missing. Make sure your student arrives on time for the daily bus pick up. Make sure your student knows what bus is the right one to take home. Make sure the student has their bus pass every day. Make sure your student is properly dressed for the weather conditions of the day. Make sure you walk your student to the bus stop and remain with them until they are on the bus if they a) are in preschool, kindergarten, or first grade, or b) live a distance from the designated stop. Make sure that you are there to pick up your student at the bus stop if they meet up the conditions above. Make sure your student understands the safety requirements of riding a bus. Make sure you understand your liability for your child’s behavior while on the bus. For the protection of students, there is no publically available list of school bus routes published. However, you can find the nearest available bus stops for your local school by contacting the Transportation Department at 435-645-5660. 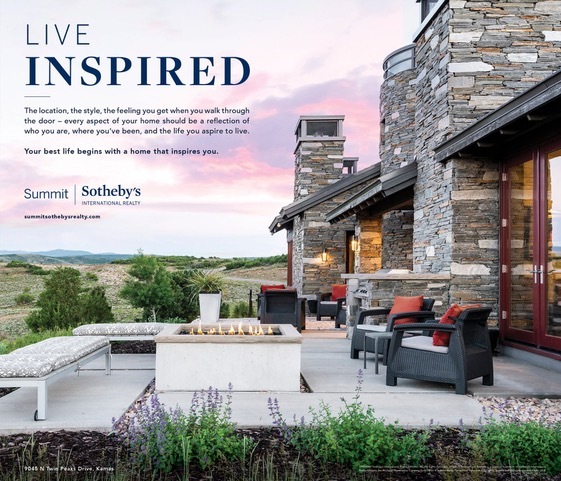 To learn more about the beautiful town of Park City, visit Jensen and Company. It’s time to think about summer camps, and Park City Utah has plenty of them to choose from for your children. 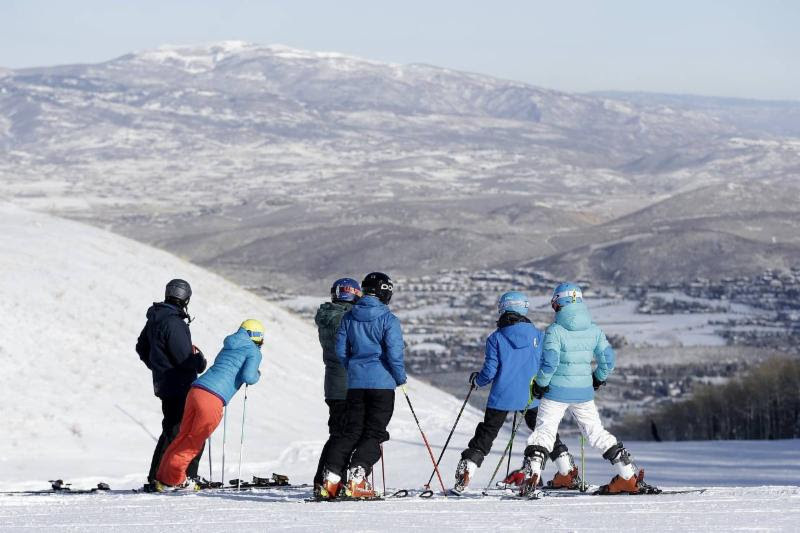 The following are the best Park City summer camps from Jane’s List. This Summer Adventure Camp has it all for children. Not only do they have fun with the arts, crafts, projects, and social activities, but they learn from them. 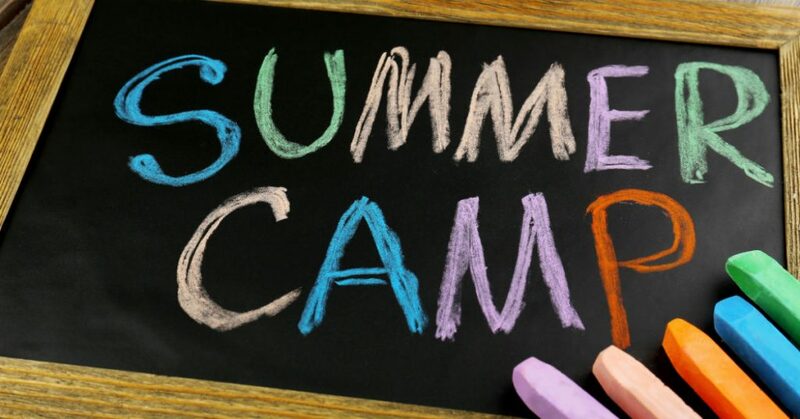 Camps are available weekdays from June 6 to August 23, 2016. Call them today to learn more at 435-649-1000. Girls AND boys can have a summer of dancing fun at Dance Tech Studios. Boys can participate in Boys Extreme, which is a camp focusing on hip-hop, breakdance, and tricks. Girls can challenge themselves with Dance Intensives, learning many of the basic moves of ballet, jazz, tap, and more. Tiny Tutus are perfect for younger girls (3-4 years) to get them ready for a love of dance through ballet, jazz, and tap. Each day is a fun day of movement. Call them now for more information about their summer camps at 435-655-9213, or visit their website at www.dancetechworld.com. The Peek Program is an early enrichment school. They offer camps for kindergarten, pre-kindergarten, and preschool aged children. The average teacher to children ratio is 1:7. All activities are curriculum based. It’s perfect for parents looking to challenge their children and give them a head start for school in the fall. Call The Peek Program today at 435-649-9188. Yoga has many benefits for children, and this is the perfect program to teach them how to use it in life. The camp’s focus is on learning meditation, breathing exercises, practicing mindfulness, journaling, and many other activities. There are many sessions throughout the summer for different age groups, so visit their website to find the best fitting sessions for your children. Rock climbing is physically and mentally challenging, making it great for young minds. The Mine Bouldering Company offers summer camps for beginner and intermediate climbers. Through many different engaging activities, kids learn the technical skills of rock climbing. 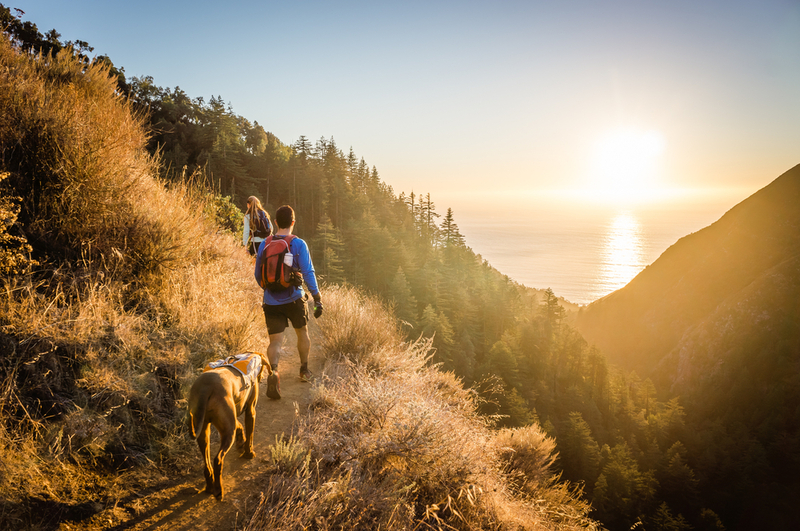 In addition to climbing, they will also practice yoga, hike Swaner Preserve, and learn about nature and the importance of taking care of the environment. Learn more about Mine Bouldering Company on their website. 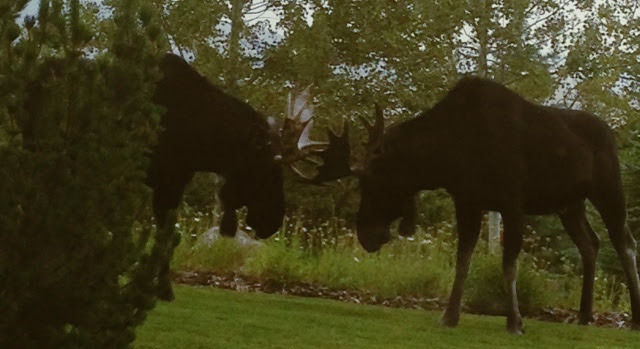 As you can see, Park City, UT has several summer camps for children making it a great place to live. 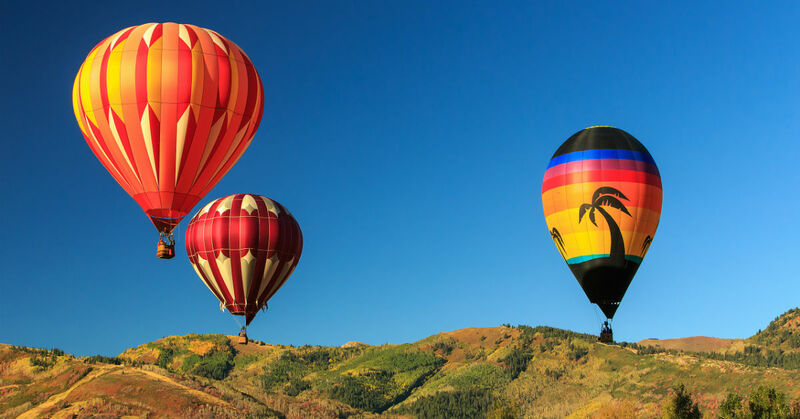 If you’re thinking of moving to Park City, call Jensen and Company at 435.901.8333 for help in finding or building your dream home in this beautiful city.